How do I sell Amsoil at my store business or shop? How do i sell Amsoil at my store business or shop? 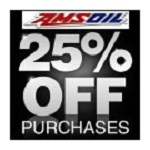 Businesses such as Automotive Service Centers, Oil Change center, Parts, Hardware stores, Performance Racing supply stores, Gas Stations, Motorcycle, Marine Shops and OEM (Original Equipment Manufacturer) qualify to set-up Amsoil retail accounts to offer Amsoil products to their valuable customers. These are the Benefits of selling Amsoil at my store business or shop. 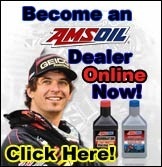 Who Qualifies for an Amsoil Retail Account to sell out of their store or shop? 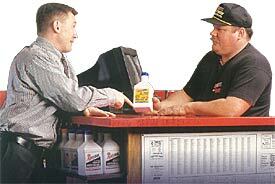 Businesses such as Automotive Service Centers, Quick Lube center, Parts, Hardware stores, Performance / Racing supply stores, Gas Stations, Motorcycle, Marine Shops and OEM (Original Equipment Manufacturer) qualify to set-up Amsoil retail accounts to sell Amsoil products to their valuable customers. Use the form link below and we will process you application within 2 business days. https://www.amssyntheticoil.com/Amsoil-retail-account-app.htm Opens a new window. 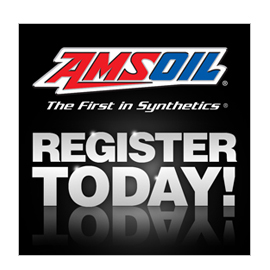 Once you are registered you can fax in your tax form and apply for 30 day credit from Amsoil. Those forms and information will be sent to you once your account has been set up.